Our integration with Pushpay provides an automatic nightly upload of PushPay transactions. 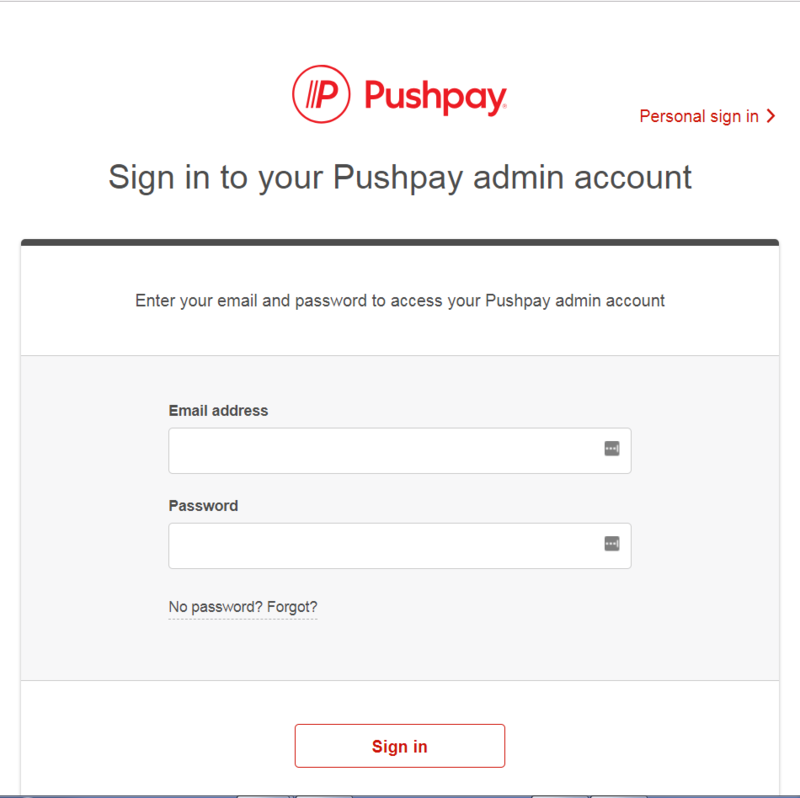 If you do not already have an account with Pushpay, you will need to establish one at https://pushpay.com/go/touchpoint. Setting up the integration is a very simple process. You can follow the steps below or the identical process as described on Pushpay’s support site. Select Administration > Pushpay . Someone with the Admin role will need to do this step. In the login screen that comes up, log in to Pushpay with your Pushpay administrator credentials. Authorize TouchPoint to access Pushpay on your behalf. Simply press the Authorize button. If successful, you will be returned to your TouchPoint database and shown a success message. Add an administration setting named PushPayEnableImport and set its value to true. That’s it. Your Pushpay transactions will be uploaded each night and placed into a contribution bundle.